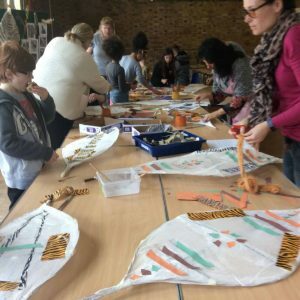 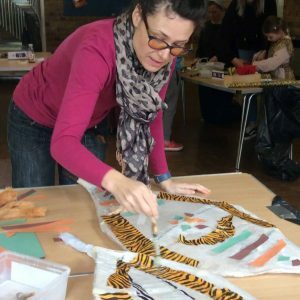 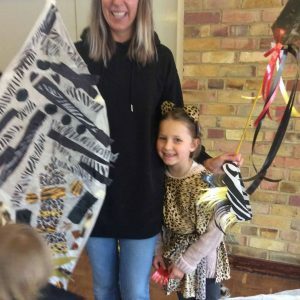 Here are some photos from our workshop where we worked together with parents, children and staff to prepare our costumes. 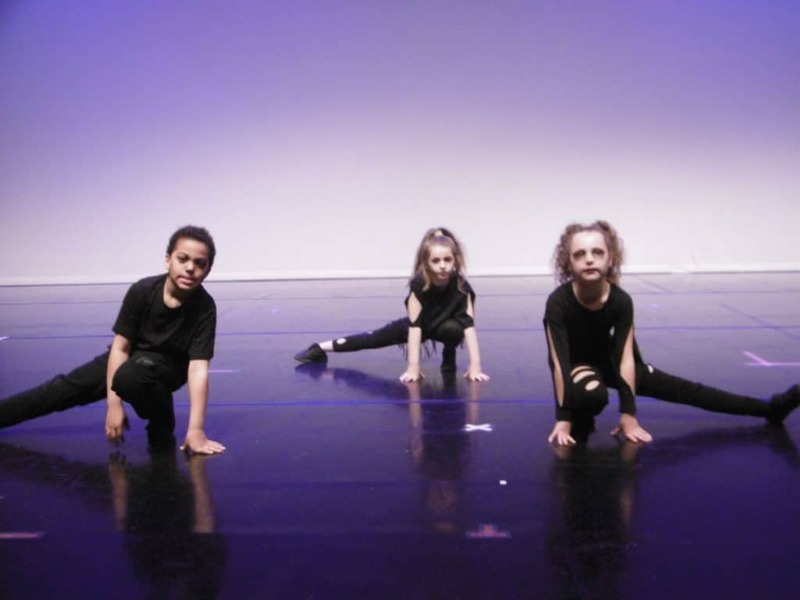 40 children from Years 3 and 4 performed in a dance at the Brighton Dome as part of the annual Lets Dance celebrations. 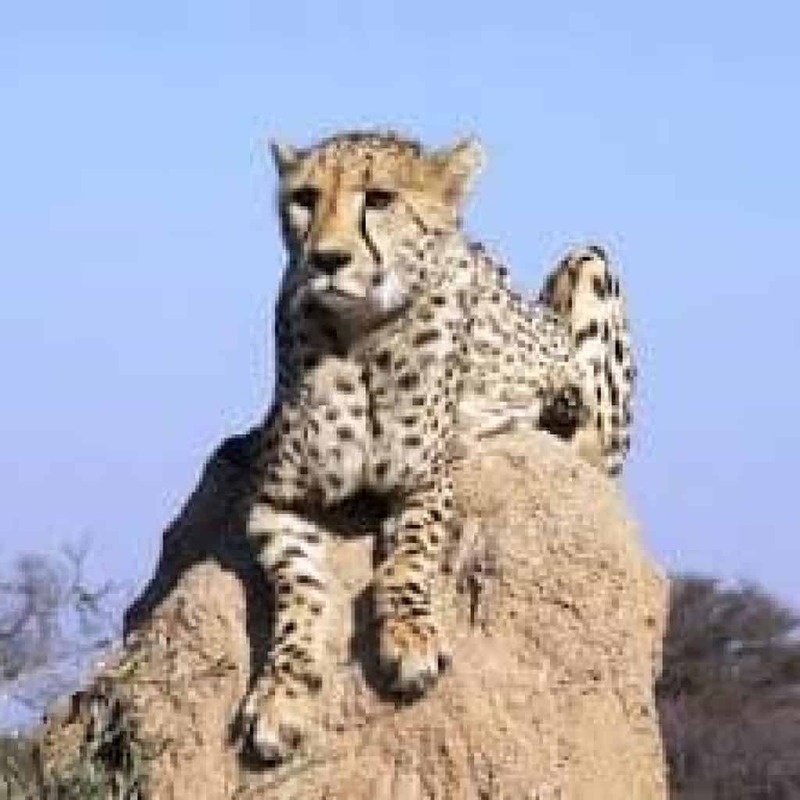 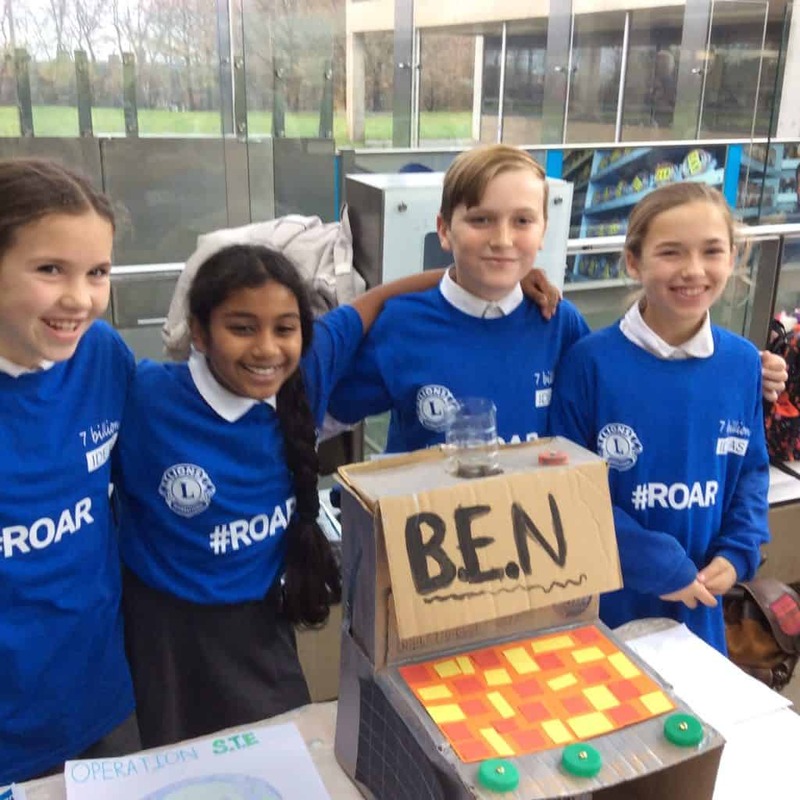 The children had worked incredibly hard in our rehearsals and as always, rose to the occasion on the night, with a truly outstanding performance. 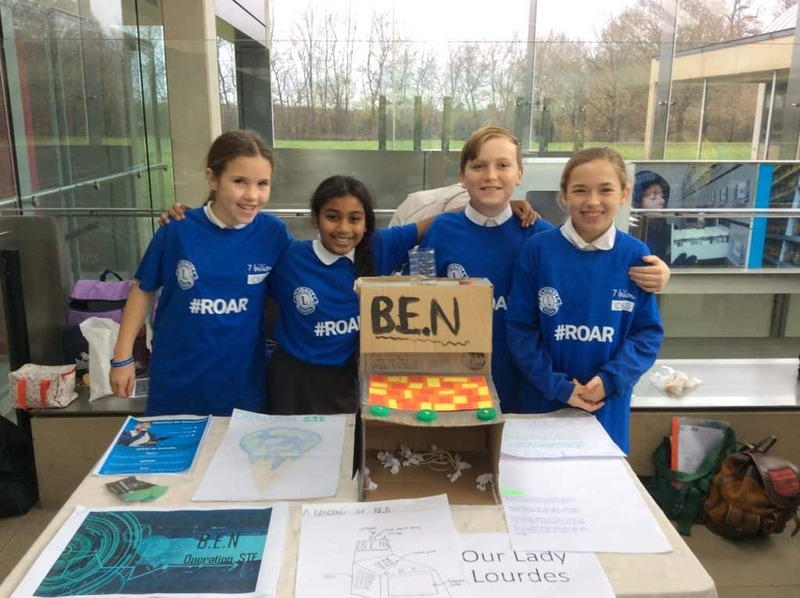 We were extremely proud of them! We also need to say a huge thank you to Helen Snow for choreographing the dance and giving up her free time to come and help the children practise. 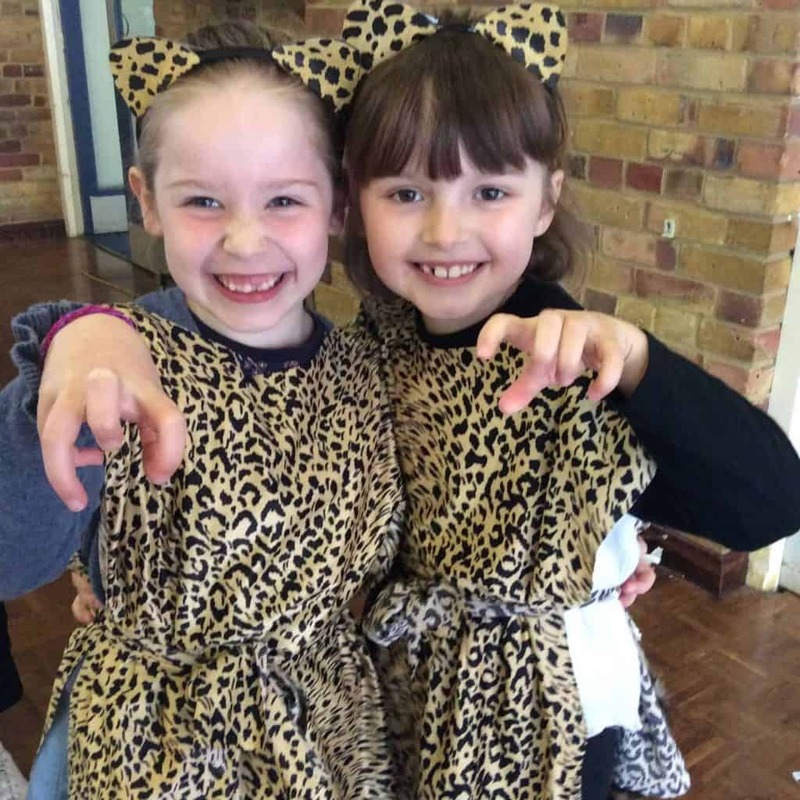 Thank you also to the parents for providing wonderful costumes and make up! 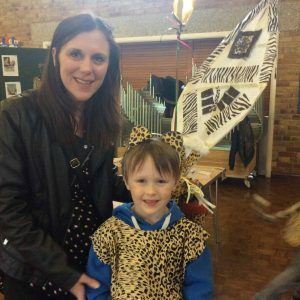 It was a great evening! 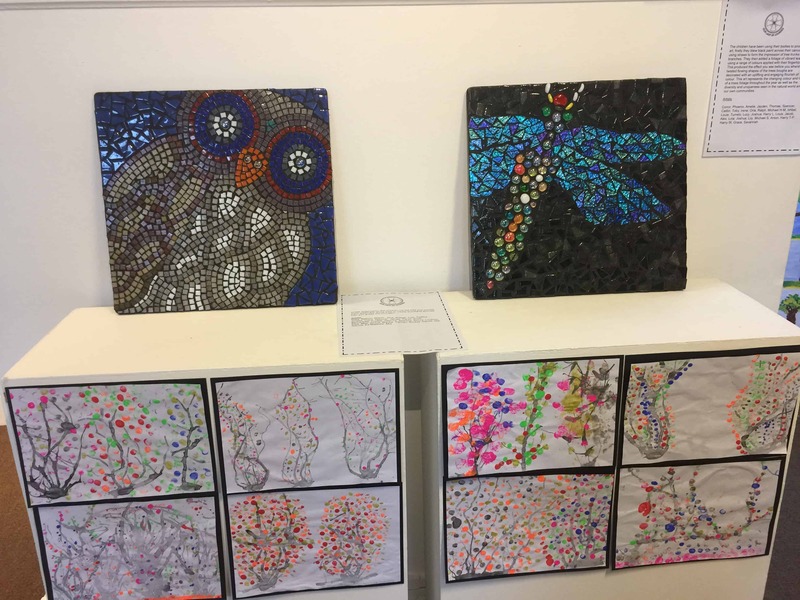 Thank you also to Miss Cordell and Mrs Philbrook. 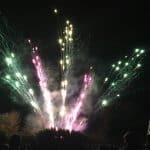 On 5 November, we celebrated our annual Autumn Extravaganza – an event, including firework display, organised by the Friends of Our Lady of Lourdes. 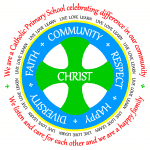 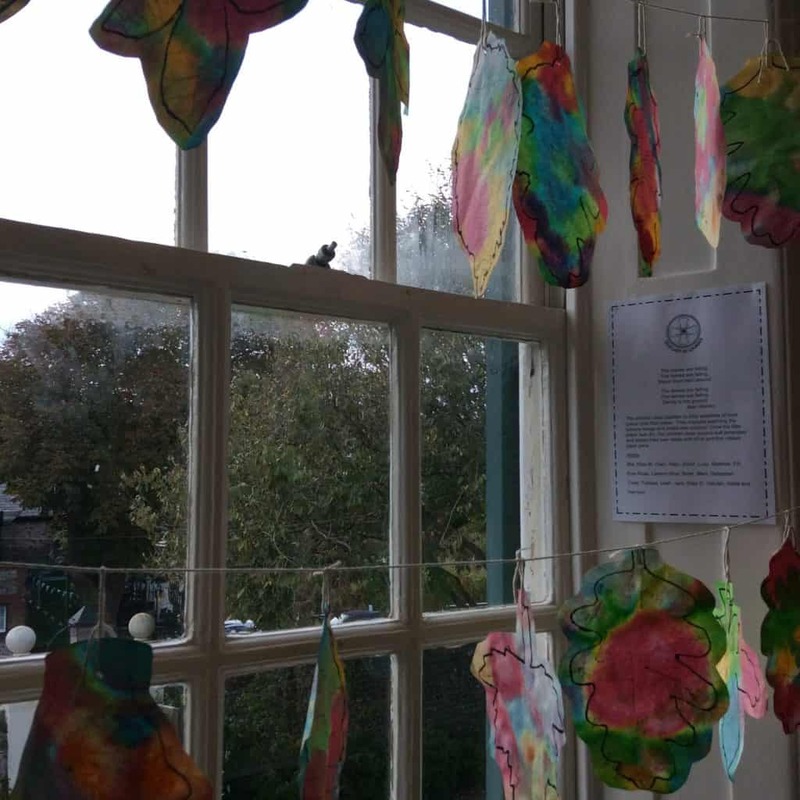 This was a great celebration for the whole school and well attended by the wider community of Rottingdean and surrounding areas. 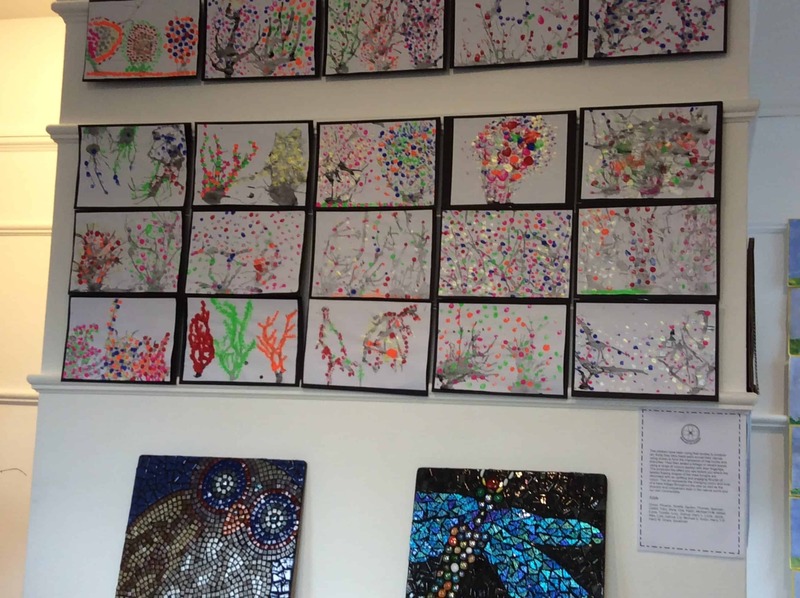 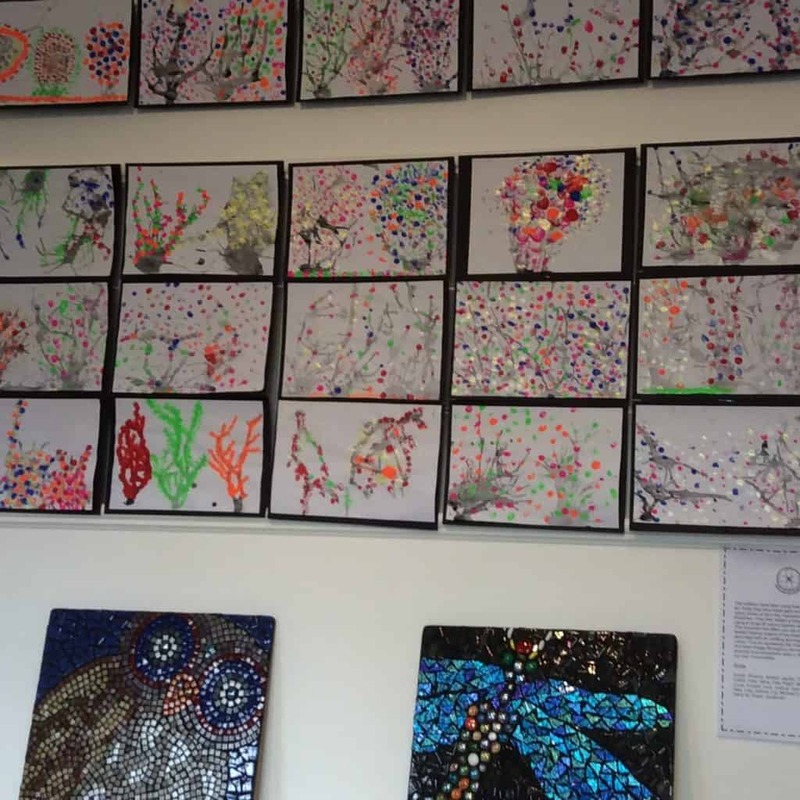 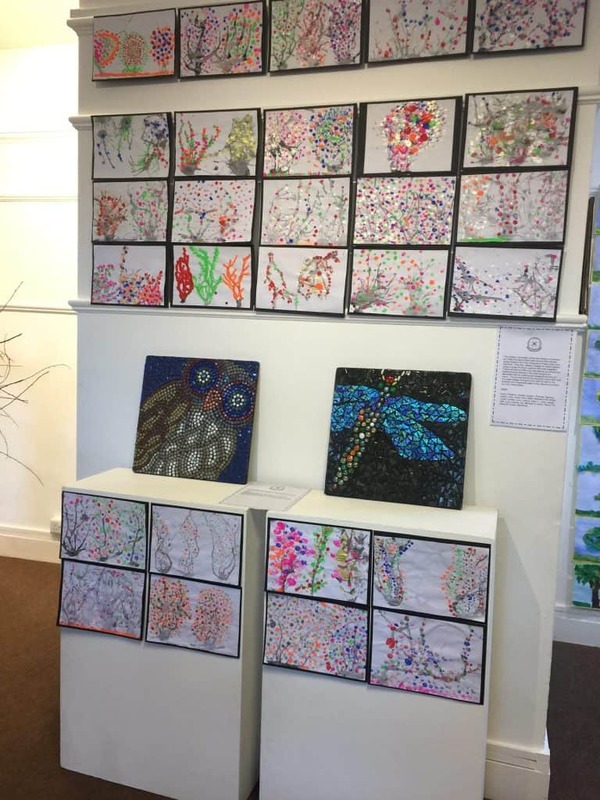 From 2 – 14 October 2018, Our Lady of Lourdes, together with three other local schools participated in an ambitious and unique exhibition at The Grange Art Gallery. 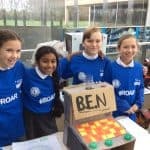 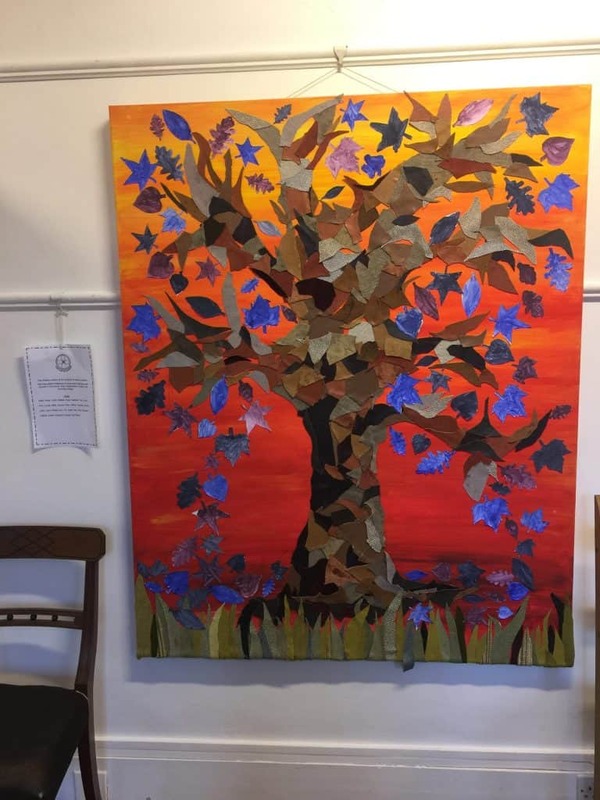 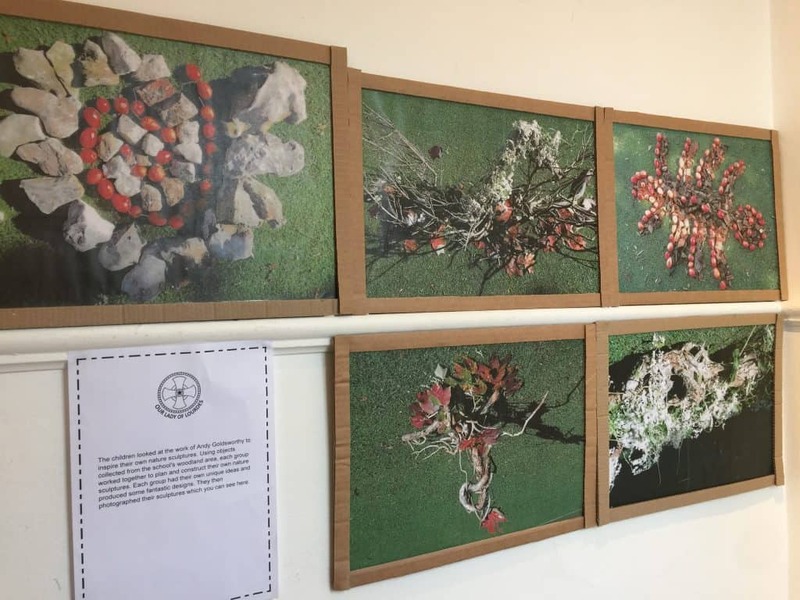 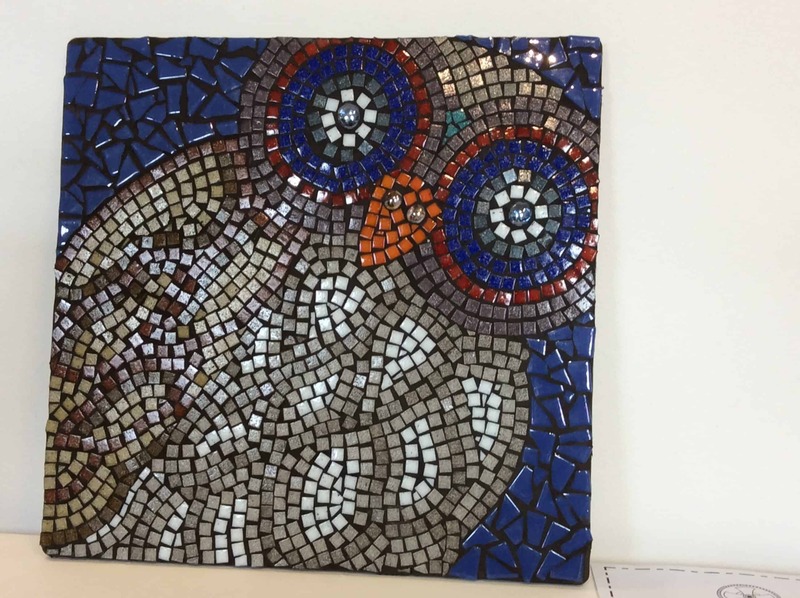 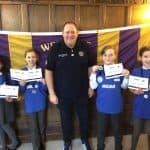 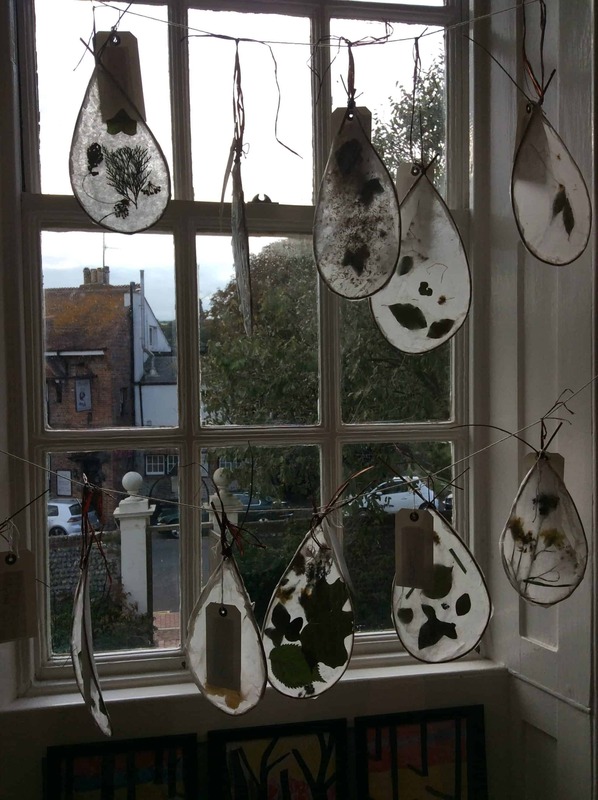 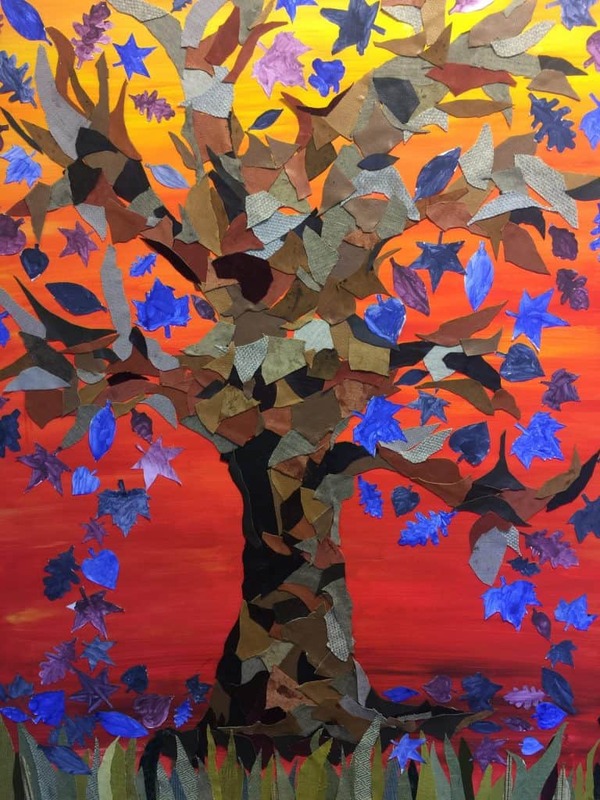 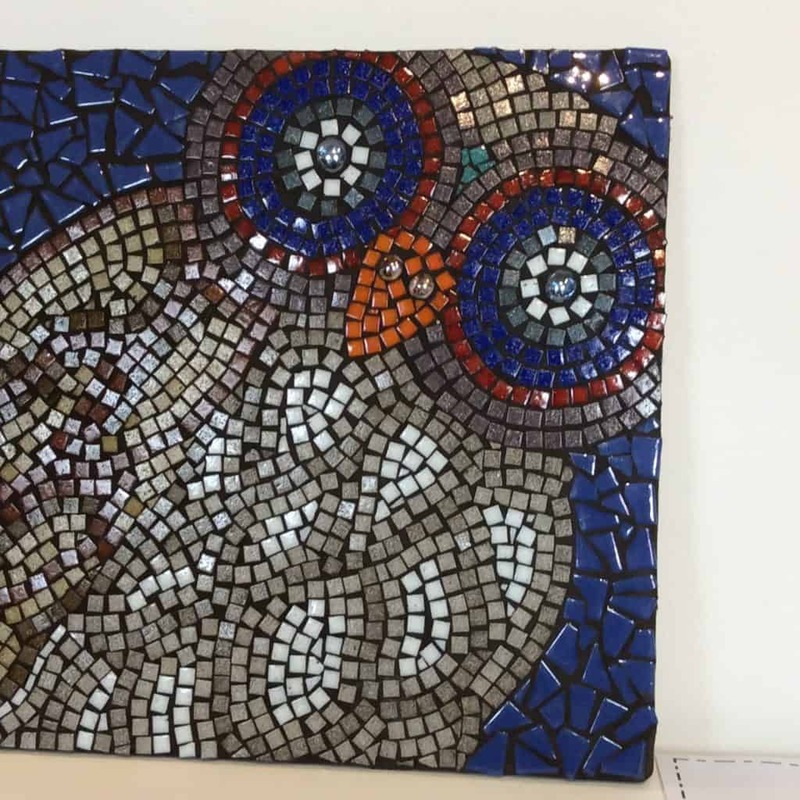 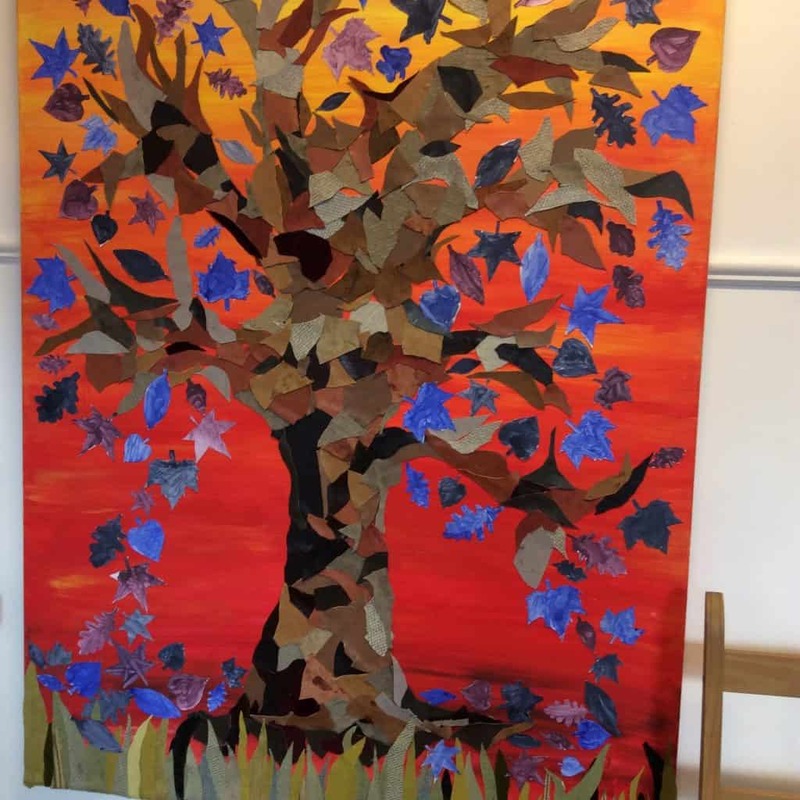 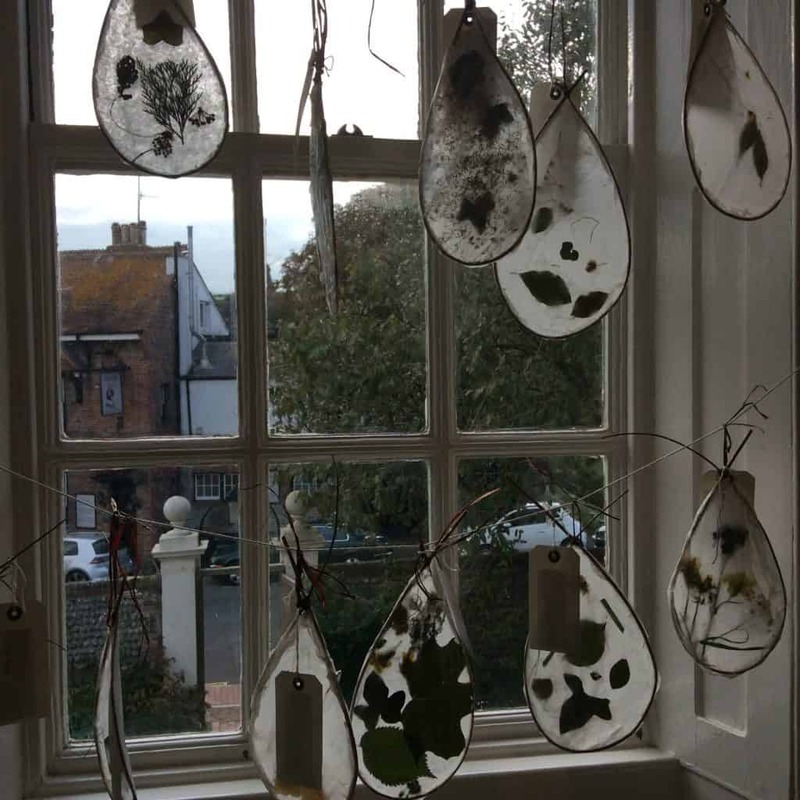 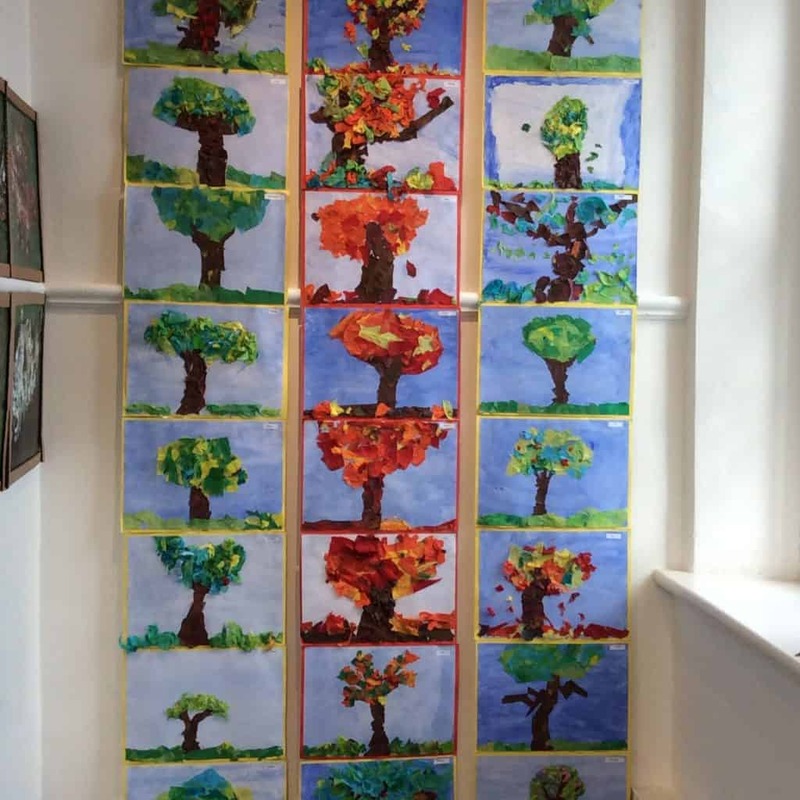 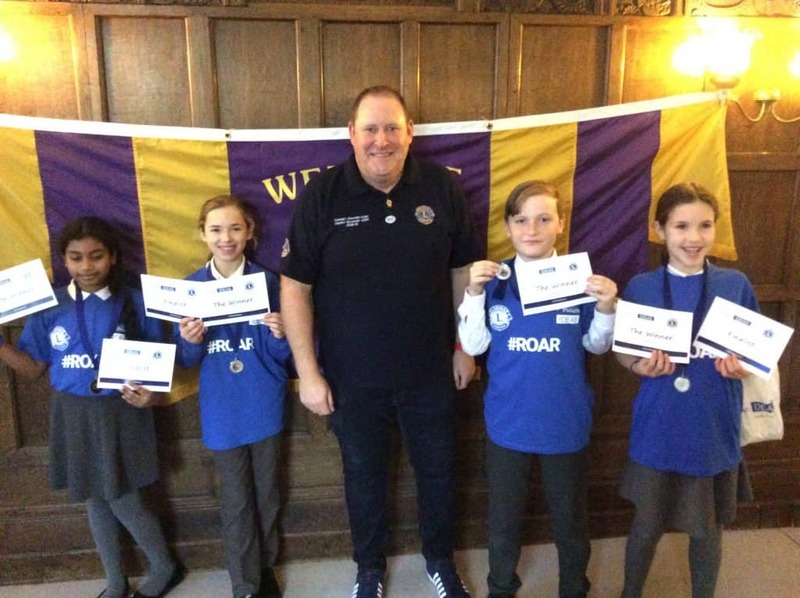 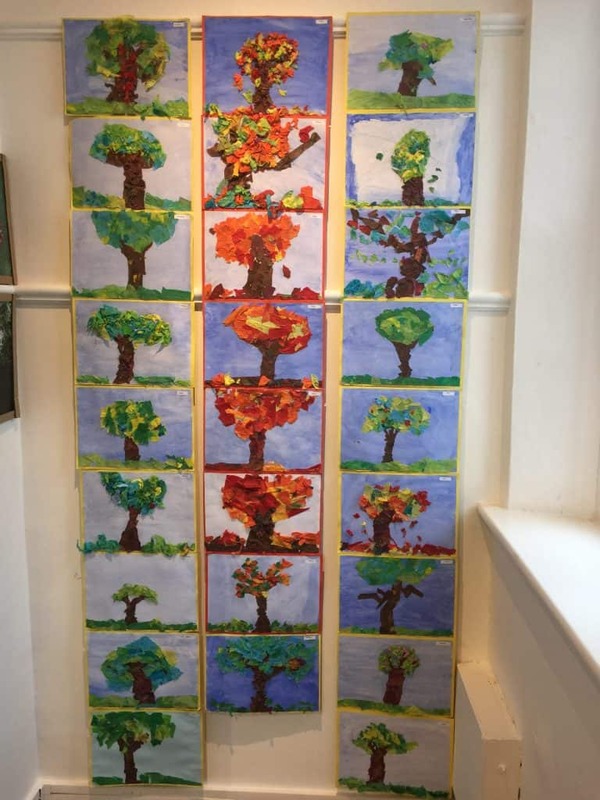 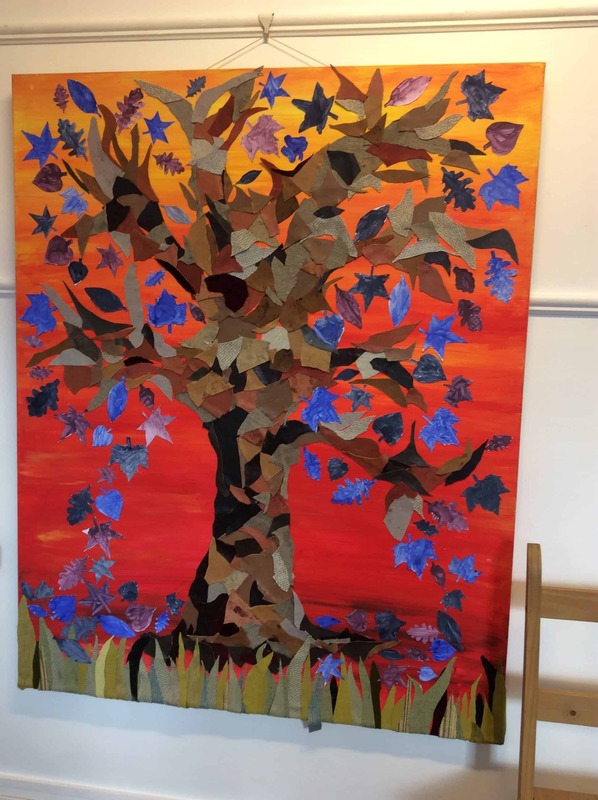 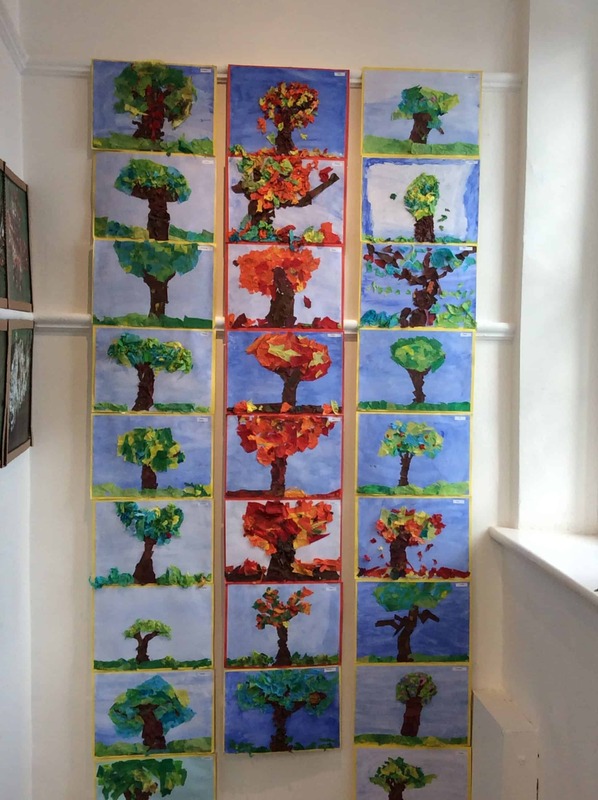 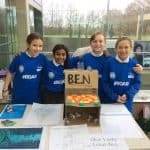 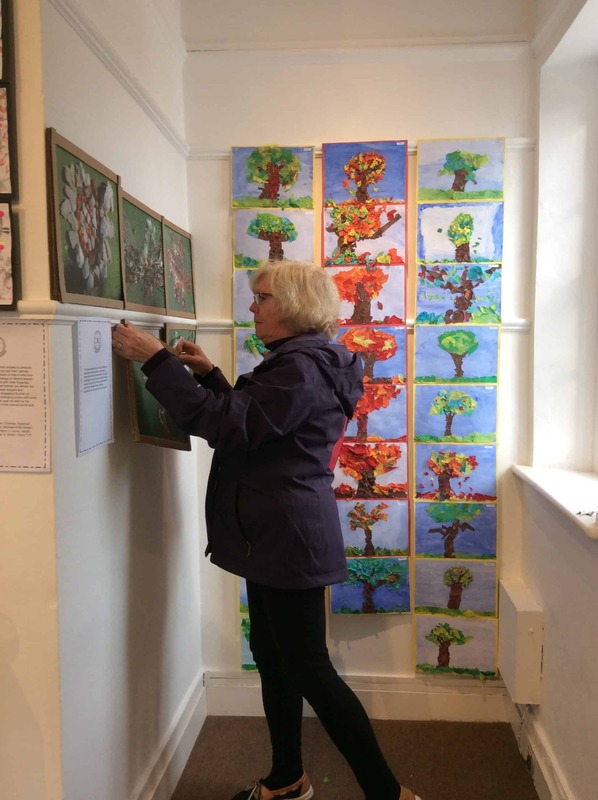 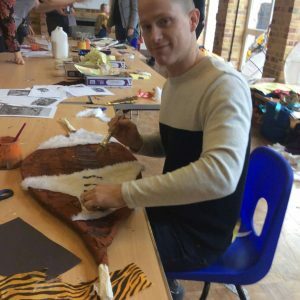 Pupils of Our Lady of Lourdes Catholic Primary School, St. Margarets Church of England Primary School, Longhill High School and Downsview Link College, contributed 2 – 3 dimensional art work with the theme “Into The Woods” . 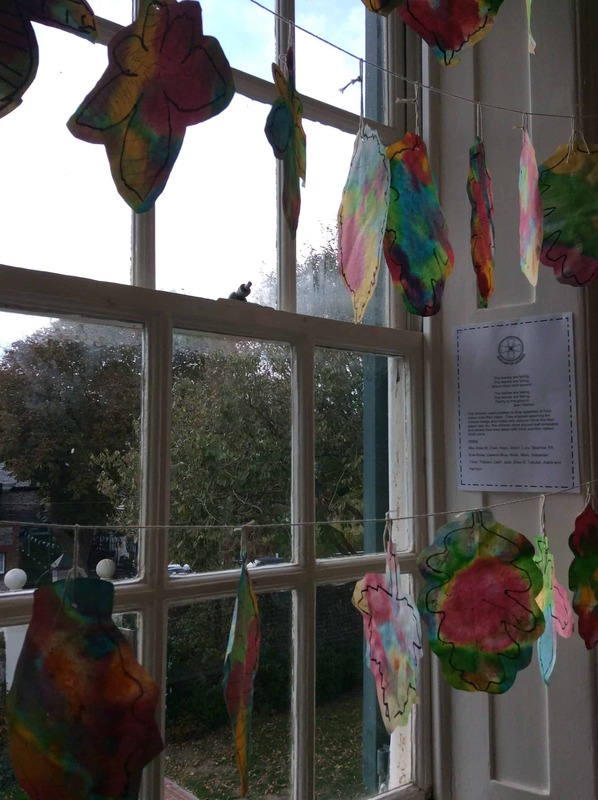 The Grange Gallery responded to this innovative idea by inviting the four schools to take part; with the hope that students, by engaging with the concept of “Into The Woods”, would develop and draw out their artistic potential, become aware of and involved with today’s multi-layered art scene; and perhaps realise that art galleries are not elitist, but accessible to all.